Stock # 417751, Automatic, 24040 mi. PLEASE CALL *STEVE CANASTRA* - SALES EXECUTIVE - 808.283.4997 - steve@acuraofmaui.com WE FINANCE & SHIP TO ALL ISLANDS! WE WANT YOUR TRADE!!! 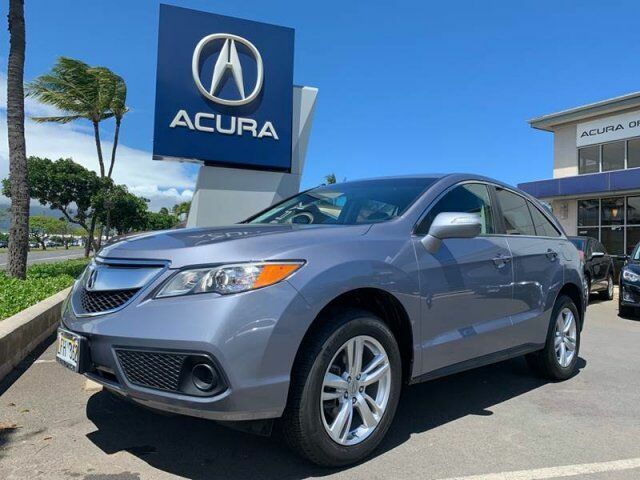 THIS ACURA HAS BEEN CERTIFIED THROUGH THE ACURA OF MAUI SERVICE DEPT. WHAT ARE THE BENEFITS OF BUYING CERTIFIED PRE-OWNED??? WHATEVER IS LEFT ON THE CERTIFIED PRE-OWNED ACURA STANDARD BUMPER TO BUMPER WARRANTY WHICH IS 4 YEAR/50,000 MILES FROM WHEN IT WAS FIRST SOLD, YOU GET AN ADDITIONAL 1 YEAR /12,000 MILES ADDED ON TO THE FACTORY WARRANTY. AND A 7 YEAR/ 100K MILES POWERTRAIN WARRANTY!